Kids sailing jackets are perfect for providing an all-rounder clothing piece. 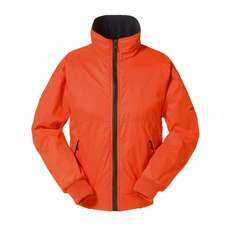 Sailing jackets provide warmth, waterproof and breathable protection. All of our children’s sailing jackets are manufactured by the UK’s leading water sports brands such as Gill and Musto and are available in a variety of styles and colours - many of which ensure you stand out inshore or offshore.